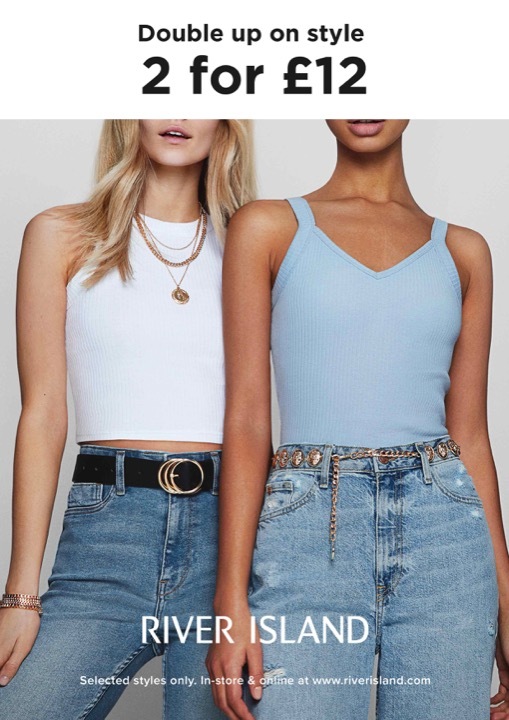 Building up your basics is an essential step in assembling your dream wardrobe and River Island are here to help you with their multibuy offer on women’s tops! From t-shirts to vests, their selection is so good you’ll want one in each colour and style. Choose a ribbed vest that’s perfect for layering or a cute crop top to team with statement bottoms. A wardrobe is only as strong as its staple items so give yours extra strength with these!